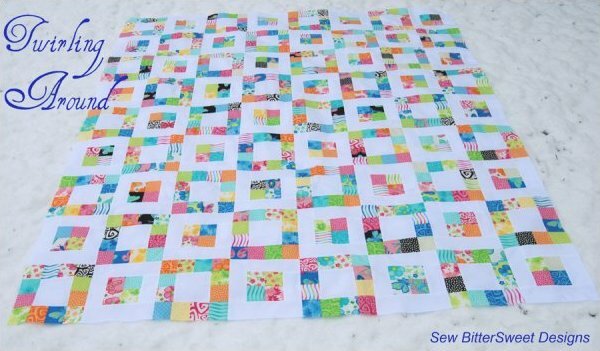 Melissa has a range of quilt patterns, all of which are beginner or advance beginner friendly. This time I thought I’d show you the rest of the patterns which I missed in last quarter. Pop on over and check out Melissa’s store to see what else is available! Those geese are very striking! Im liking Eyes Cross Spied …makes me want to grab a blanket and go have a picnic ! That Jeweled Geese Block is awesome!! Very pretty quilts. I'm like Shay, the Eyes Crossed Spied reminds me of picnics. The geese block reminded me of a Star Wars x wing fighter!